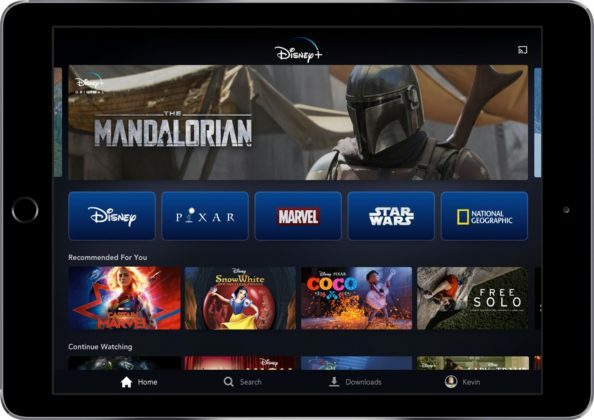 The Walt Disney held an Investors Day event today, during which they revealed a lot of new information about their long-awaited streaming including a launch date, pricing information and a huge slate of content. Perhaps the most important information we learned was that Disney+ will be launching on November 12. 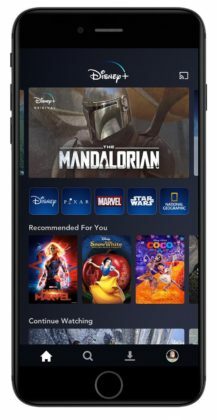 We also learned that the new streaming service will have both a monthly option, at $6.99 per month, and an annual option, at $69.99 per year. 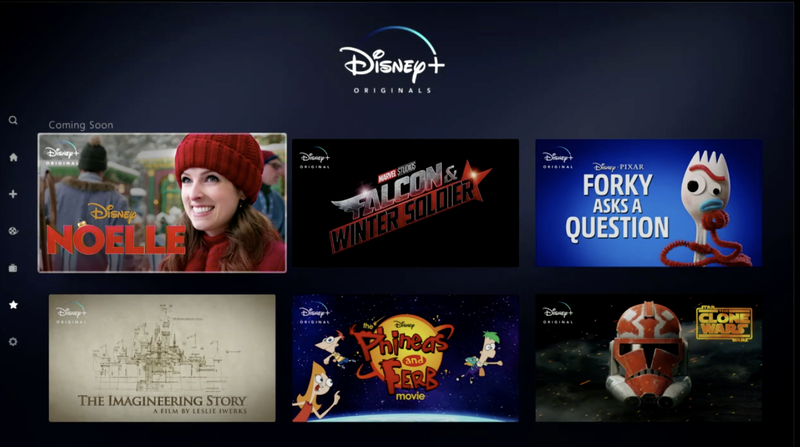 A great deal of new information regarding the content to be featured on Disney+ was also revealed. 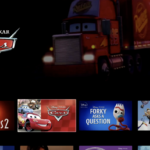 A series of shorts based on the new Toy Story 4 character Forky, titled Forky Asks a Question was announced, as well as a short titled Lamp Life, featuring Bo Peep. A slate of Marvel series was also officially announced, bringing the Marvel Cinematic Universe to the streaming service with series like The Falcon and The Winter Soldier, WandaVision and one based on the villainous Loki. Marvel Studios’ first animated project, What If?, will also be coming to Disney+. 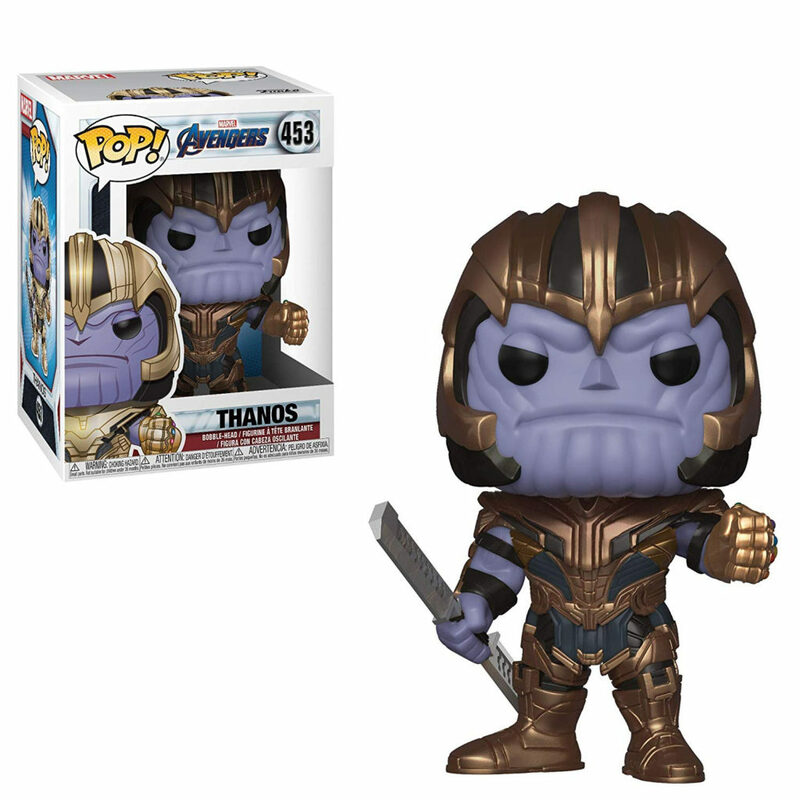 The series will explore some of the MCU’s storylines and how they could have turned out differently. 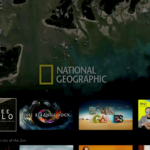 Two new National Geographic series were also announced. The World According to Jeff Goldblum will takes us inside the curious mind of the actor while Magic of Animal Kingdom will feature animal teams in Disney’s Animal Kingdom and Epcot’s SeaBase. We also learned of a Phineas and Ferb movie, which will feature the title characters saving their sister, Candace, from an alien abduction. Noelle – Nick Kringle (Bill Hader) is first in line to become Santa Claus, but he struggles at every step of the way. His younger sister Noelle (Anna Kendrick) enjoys all the perks of being a Kringle without any of the expectations or responsibility. High School Musical: The Musical: The Series – The 10-episode scripted series, set at the real-life East High, where the original movie was filmed, follows a group of students as they countdown to opening night of their school’s first-ever production of High School Musical. 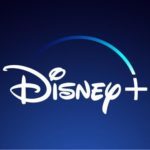 Disney+ will also feature a documentary series titled Into the Unknown: Making Frozen 2, which will show the hard work and imagination that go into making one of the most highly-anticipated Walt Disney Animation Studios features. 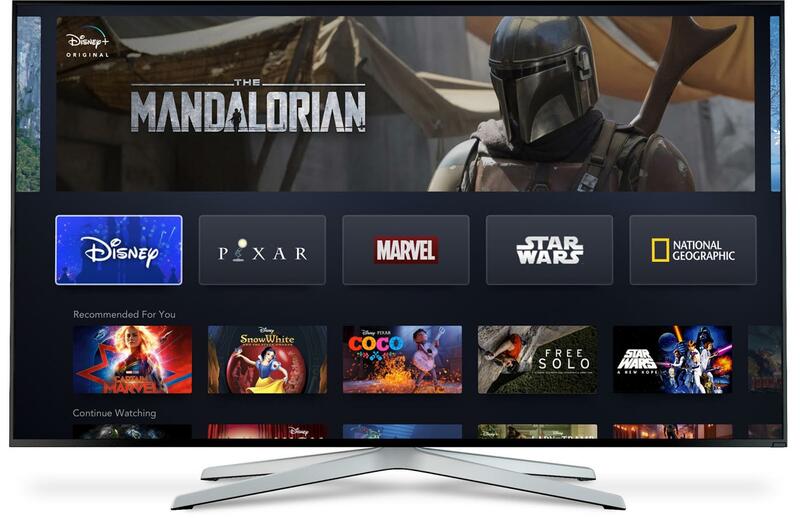 Finally, it was shared that the long-running Fox animated series The Simpsons will be coming to Disney+, with all 30 seasons available on the streaming service at launch.